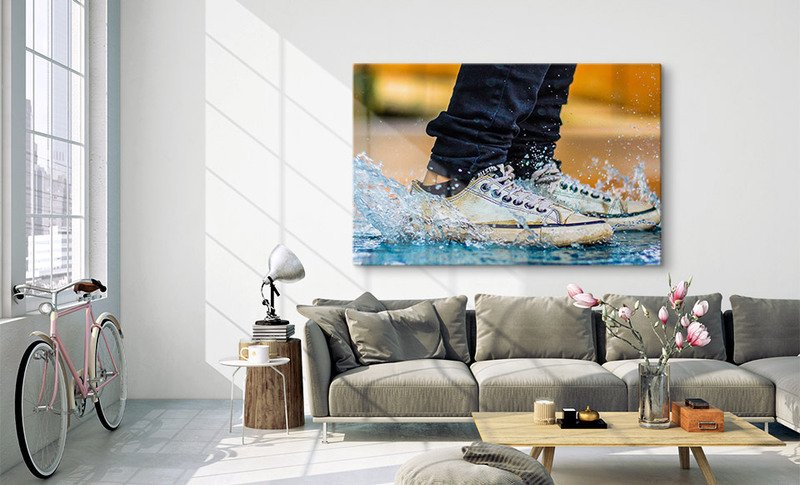 Photos on glass - now with 100 % FREE delivery - 24h shipping! 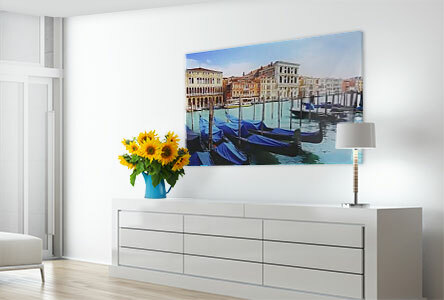 Photos on glass are a fascinating way of displaying your own photos as wall art in your home. Acrylic glass photos impress and delight with their vivid colours and stunning contrast sharpness. This is why photos on glass are one of the most popular photo gifts these days. Which photos on glass work best? We’re all taking more photos these days than ever before. Thanks to cameras in our phones, we are able to capture many a moment that would have been lost in earlier times. These photos can be printed easily, quickly and cheaply as acrylic glass pictures. Your own photos on glass not only look superb but are also optimally protected against fading and damage. Colour-intensive motifs are especially suitable for acrylic glass printing. Strong colours look especially vivid and provide an impressive depth in the photo of the arylic print. Did you know? Acrylic glass is shatter-proof and more translucent than “real” glass. We can print photographs on glass quickly and with great convenience for you. You should just note when you order: The photo file used is crucial to the quality of the print. 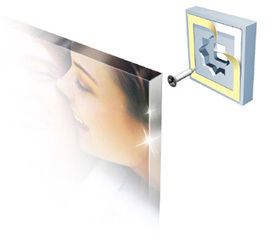 To print photographs on glass, the photo file must be in JPEG format and be of sufficient resolution. Photos on glass are printed in a direct printing process these days at very high resolutions. 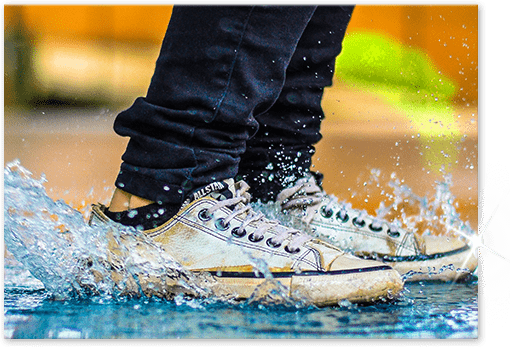 This means that it is essential that the photo file also has a high resolution. The following rule of thumb applies: The larger you want your print on plexiglass to be, the greater the resolution of the photo must be. Once you have uploaded the photo, you can decide on the size you want. You must also remember that the size you select is decisive for the impression your photos on glass will make. The bigger the print, the more impressive the result will be. But if you decide on a large format, you should also make sure to select the 8mm glass variant for edge lengths of more than one metre. The thicker glass will make your photos on glass much more sturdy. Photos on glass require a special hanging system to attach them to the wall. We offer several hanging systems for this purpose. 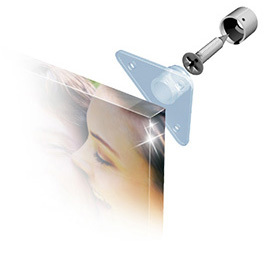 The “Couple” hanging system can be attached to the back of the acrylic glass photo so that the hangers are not visible from the front. This produces a “free floating” effect. The “Steel” system is attached to the acrylic glass print through four drilled holes. 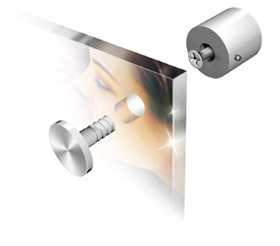 It is particularly suitable for attaching very heavy acrylic glass photos to the wall.